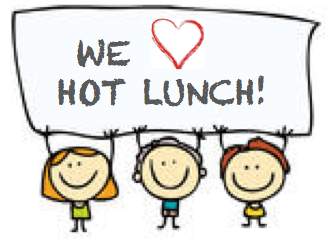 Hot Lunch Coordinator needed for the 2018/2019 School Year. Looking for a fun and rewarding volunteer position? You can learn the ropes this year and take the lead next year. Our awesome hot lunch coordinator, Stephanie, will be moving on to Don Ross so this position needs to be filled. She is happy to teach you everything you need to know. Contact Stephanie @ sonshinesteph@yahoo.ca if you are interested in this position.